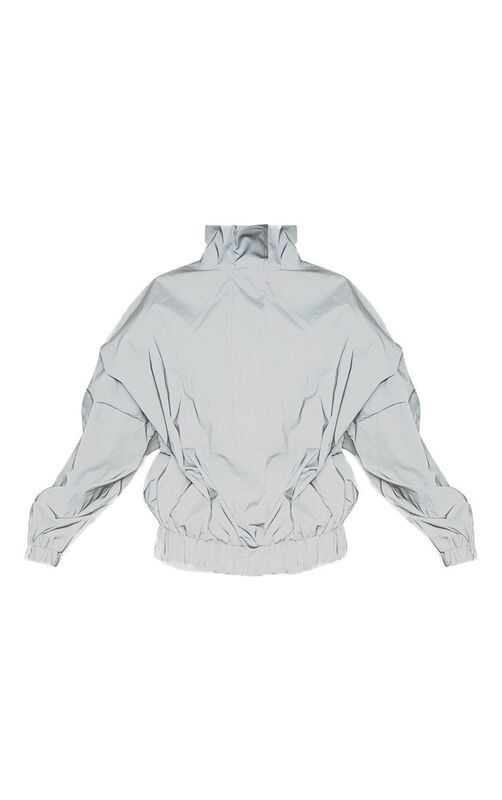 We are obsessing over windbreakers this season. Featuring a grey fabric with a zip fastening, an oversized fit with elasticated waistband. Style this with reflective leggings and fresh kicks for an off-duty look we are loving.